The human growth hormone, or simply HGH or GH, is one of the most important anabolic hormones needed by children as well as adults. This particular hormone stimulates growth, cell reproduction and cell regeneration, which are important for development. The body naturally produces this growth hormone in the pituitary gland. In addition to increasing height in children and adolescents, HGH has many other effects on the body. It regulates body temperature, sugar and fat metabolism, and also plays a key role in improving heart function, increasing protein synthesis, stimulating the immune system as well as the growth of all internal organs, excluding the brain. 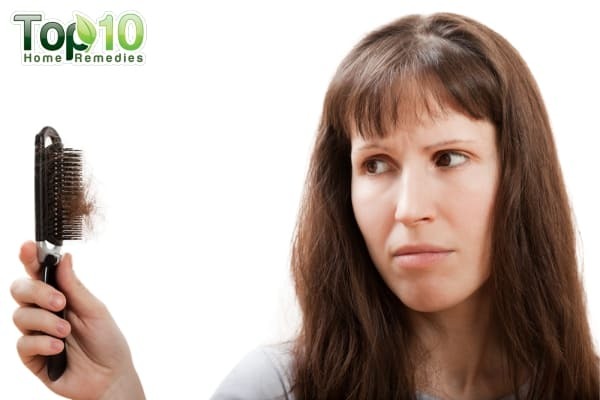 As HGH increases the synthesis of new protein tissues, it has a positive effect on the growth of hair and nails, too. Plus, this hormone works in conjunction with collagen to maintain skin and muscle composition. In fact, as the production of HGH and collagen slows down with age, the skin becomes looser and thinner. This is why HGH supplements and injections are in the news. However, these supplements and injections also have some negative health effects. To stimulate the body’s own production of HGH, there are many natural ways that are safe and effective. 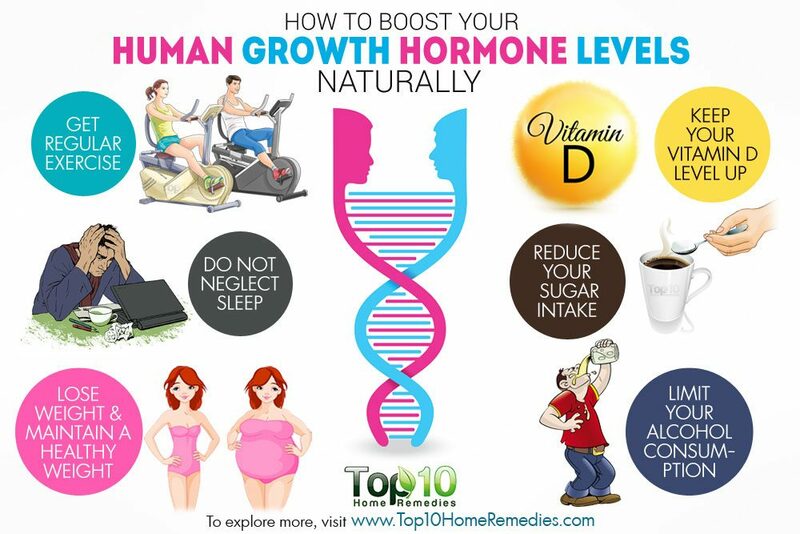 Here are the top 10 ways to boost your human growth hormone levels naturally. Regular exercise is an effective way to increase your body’s HGH secretion in a safe and natural manner. High-intensity exercises, which can be in the form of sprints, intervals or resistance training, will provide the best results. However, while doing an intense workout, it is important to rest for 30 to 60 seconds to help stimulate HGH secretion. During high-intensity exercise, the muscle fibers become active, which triggers the release of testosterone and growth hormone into the bloodstream. A 1992 study published in the Journal of Clinical Endocrinology and Metabolism reported the positive effect of low- and high-intensity exercise on circulating growth hormone in men. Researchers found that a minimum duration of 10 minutes of high-intensity exercise consistently increased circulating growth hormone in adult males. A few years later in 1999, a study published in the Journal of Applied Physiology concluded that growth hormone secretion is related to exercise intensity in a linear dose-response pattern in young men. Further, a 2007 study published in the European Journal of Applied Physiology found that intermittent resistance exercise elicits a greater response of growth hormone than a continuous aerobic session. More than 50 percent of HGH production takes place during sleep. Hence, sleeping 7 to 9 hours each night is one of the best ways to boost your HGH levels. A 1991 study published in the Journal of Psychiatry and Neuroscience investigated secretory patterns of growth hormone and cortisol in relation to sleep and wakefulness. Researchers found that mean growth hormone levels were higher during slow-wave sleep compared with other sleep stages. On the other hand, poor sleep or interrupted sleep can interfere with your body’s ability to release HGH. Taking melatonin supplements to ensure sound sleep can also be helpful. Melatonin is a hormone in the brain that improves sleep quality drastically. A 1999 study published in Clinical Endocrinology highlights the positive effect of melatonin administration on pituitary hormone secretion in men. To enjoy sound sleep, avoid blue light exposure before bedtime, listen to soft music, keep your bedroom free of electronic equipment, and avoid coffee and alcohol late in the day. HGH has an impact on body metabolism, which is important for weight loss. 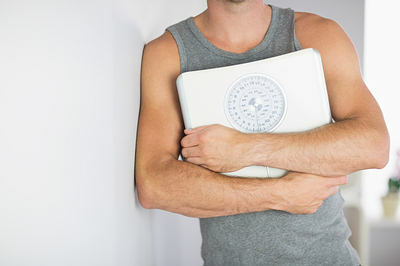 It has been found that obese people have lower levels of HGH than people with healthy body weights. Plus, people with more body fat also tend to have high levels of insulin, which in turn significantly suppresses growth hormone production. A 1999 study published in Hormone Research found that low-dose growth hormone treatment with diet restriction accelerates body fat loss, exerts an anabolic effect and improves growth hormone secretory dysfunction in obese adults. A 2001 study published in the Journal of Clinical Endocrinology and Metabolism reports that abdominal visceral fat and fasting insulin are important predictors of 24-hour growth hormone release, independent of age, gender and other physiological factors. Later, a 2010 study published in Molecular and Cellular Endocrinology found that growth hormone deficiency (GHD), usually, is accompanied by an increase in fat accumulation, and growth hormone replacement in adult patients with GHD results in reduction of fat mass and abdominal fat mass in particular. If suffering from GHD, raising your HGH levels may help you in your effort to get rid of excess body fat, especially from the belly area. 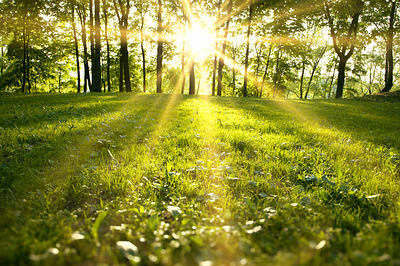 Vitamin D plays a key role in multiple processes that help increase growth hormone levels. 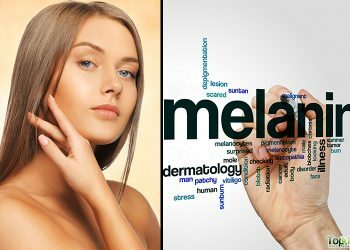 It has been found that a vitamin D deficiency affects the efficacy of HGH levels and also the treatment of GHD. A 2013 study published in the European Journal of Endocrinology reports that vitamin D increases circulating IGF1 insulin like growth factor 1 in adults. This implies the importance of vitamin D for the treatment of GHD. 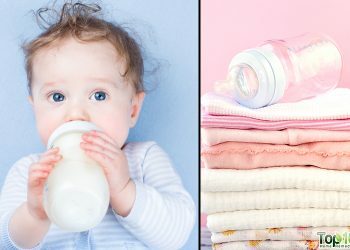 Another 2015 study published in the Journal of Endocrinological Investigation found a positive relationship between seasonal variations in 25-hydroxyvitamin D (25(OH) D) levels and growth in prepubertal children during both the pretreatment year and the first year of growth hormone treatment. This indicates the role of vitamin D in future production of HGH. In addition, vitamin D boosts your testosterone levels and many other bodily functions, which affect growth and development. Keep your vitamin D levels optimized at 70-100 ng/mL. 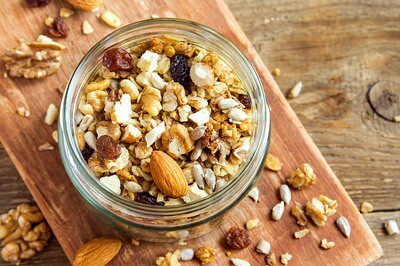 Exposure to morning sunlight as well as including foods rich in vitamin D, such as salmon, walnuts and vitamin D-fortified cereals, can help. For overall health and healthy production of HGH, it is important to avoid high sugar intake. Excess sugar intake is a key factor in weight gain and obesity, which has a direct impact on HGH levels. Sugar leads to a high insulin level, which in turn causes reduced levels of both testosterone and growth hormone. A 1999 study published in Metabolism found that a high insulin level is a major determinant of the reduced growth hormone release associated with obesity. It is also very important to avoid drinks high in sugar after workouts. Consuming sugar after working out can lead to reduced production of HGH. 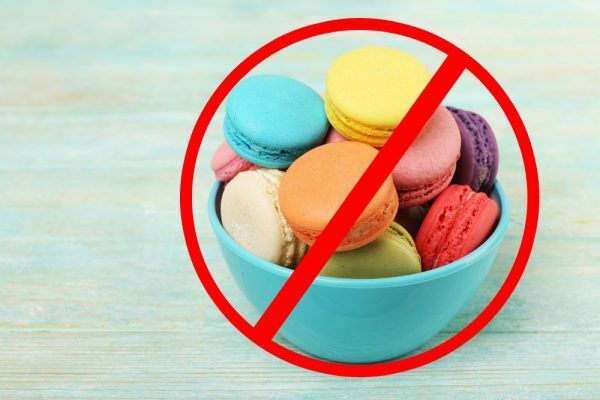 As sugar is a leading cause of metabolic disorder and several other health problems, it is a wise decision to limit your sugar intake or completely eliminate it from your diet. Once you hit the age of 30, start enjoying sauna baths from time to time. This will help increase your levels of HGH, which begins to drop off quite dramatically with age. A 2007 study published in Biology of Sport reports that smaller elevations in body temperature, heart rate, and serum levels of HGH, corticotropin (ACTH) and cortisol were detected after a sauna bath. It also points out that a 30-minute continuous sauna bath is a greater stress for the organism than a 45-minute bath with a 5-minute break for cooling. However, sauna baths should be used in combination with exercise to enjoy greater, synergistic increases in HGH. It will also help increase brain-derived neurotrophic factor (BDNF), which is beneficial for your brain. Sauna baths can also promote detoxification by inducing perspiration. 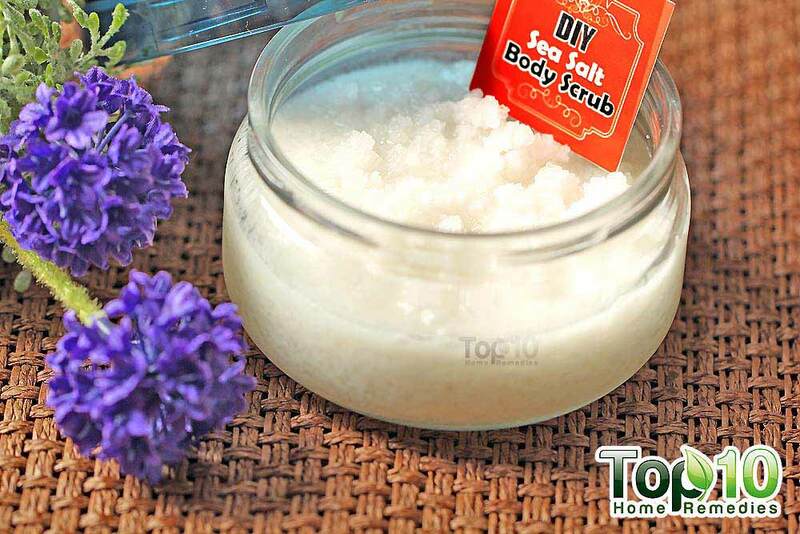 Perspiration helps the body excrete toxins in a safe and natural way. Detoxification is another important way to boost your HGH levels. Abstaining from alcohol or drinking in moderation can also help you maintain normal HGH levels. Alcohol suppresses the release of HGH during sleep. In fact, adults who consume just one alcoholic drink can cause their HGH production to drop by as much as 75 percent during sleep. Plus, alcohol lowers testosterone levels, which is crucial for maximum muscle growth. It also raises estrogen levels, which have an impact on different bodily functions. 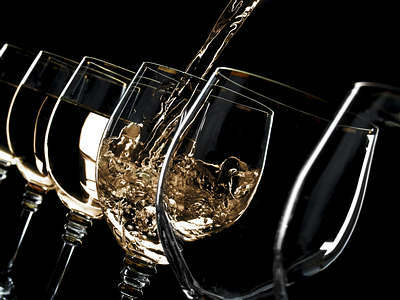 If you like having a drink, stick to drinking once in a while during special occasions. When drinking, make sure to keep yourself hydrated. Fasting is another good way to increase growth hormone levels significantly. A 2011 study published in the Journal of Clinical Endocrinology and Metabolism suggests that starvation-induced enhancement of growth hormone secretion is mediated by an increased frequency of GHRH release and longer and more pronounced periods of somatostatin withdrawal. Once in a while, 24 hours of fasting helps increase growth hormone levels. This doesn’t mean that you need to fast every day. Fasting once or twice a week is just what you need. Fasting also has an impact on insulin levels, which is a contributing factor associated with nearly every chronic disease. Fasting combined with regular exercise helps keep your insulin at normal levels. Routine fasting even regulates leptin, the hormone that regulates fat storage as well as hunger signals. 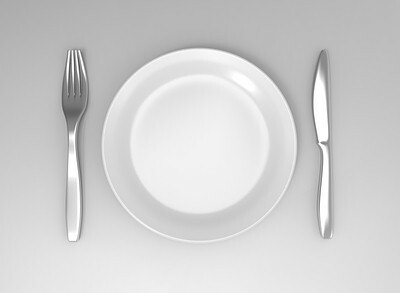 When it comes to fasting, intermittent fasting is one of the best options to try. In this type of fasting, you need to allow your body 12 hours between your dinner and breakfast (4 hours for complete digestion and 8 hours for detoxification by the liver). You can then take your usual diet five days out of the week. Limit your calories or do not eat anything at all the other two days of the week. Though it may sound strange, it is true that laughter can boost HGH naturally. In fact, it is one of the best and easiest ways to stimulate growth hormones. Laughter can keep stress and tension at bay, which is important for secretion of several hormones, including HGH. A 2006 study published in the FASEB Journal found that endorphin and HGH increases are associated with both the anticipation and experience of mirthful laughter. After watching their favorite funny movie, people were found to have an increase in endorphins by 27 percent and HGH by 87 percent. An earlier study published in Clinical and Experimental Rheumatology in 2005 found that mirthful laughter has favorable effects on the neuroendocrine-immune system as well as growth hormone in patients with rheumatoid arthritis. Find something funny to watch every day for 10 minutes. If you wish, you can even join a comedy club. Nutrition plays a key role on your HGH secretion. In fact, you must avoid following a high-carbohydrate diet, as it may reduce HGH secretion. 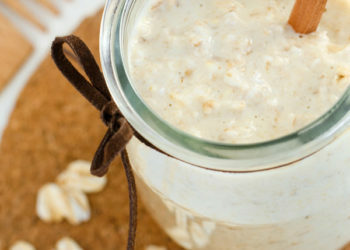 The best diet is comprised of 40 percent carbohydrates, 40 percent fat and 20 percent protein. 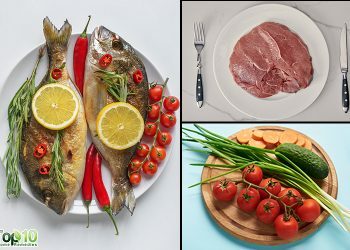 This type of diet can help maintain normal HGH levels. Protein is very important for HGH secretion. 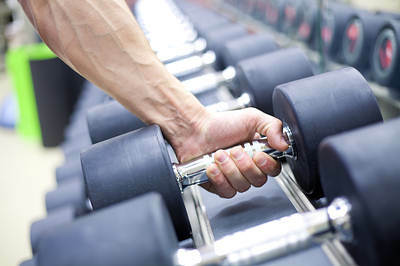 Arginine, an amino acid, stimulates the release of HGH. Nuts, seeds and beans are particularly good sources. Soybeans are a great source of L-arginine for vegans. A 2005 study published in Medicine and Science in Sports and Exercise found that protein ingestion prior to strength exercise affects blood hormones and metabolism. Other nutrients like vitamin C are also very helpful. A 2012 study published in Growth Hormone and IGF Research analyzed the association of macro- and micronutrient intake with growth hormone secretion. This study suggests that certain micronutrients, such as vitamin C and dietary fiber, are strongly and uniquely associated with stimulated and endogenous spontaneous growth hormone secretion.